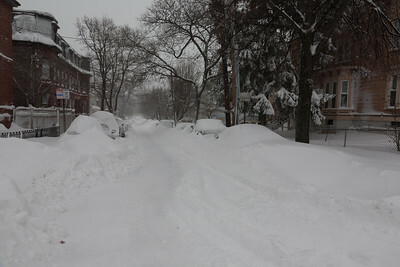 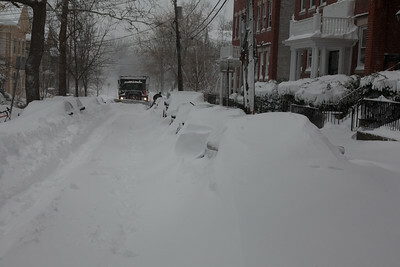 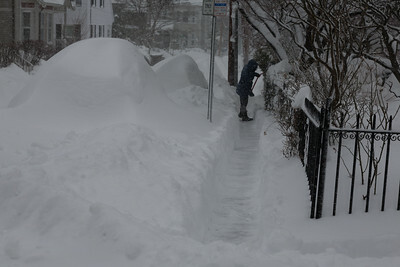 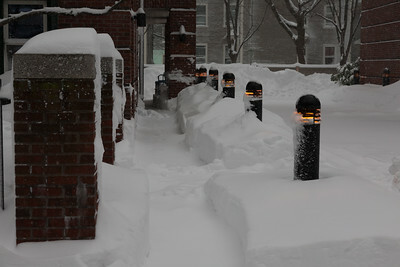 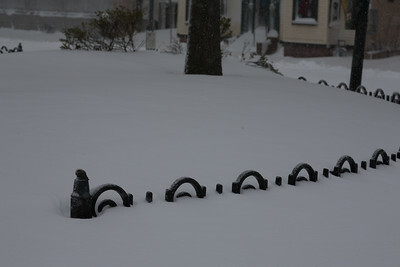 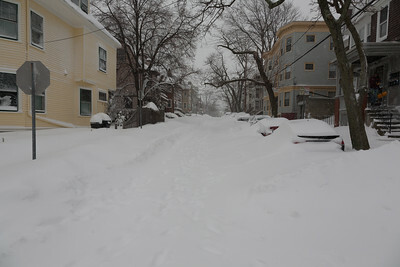 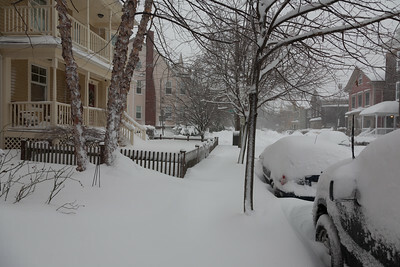 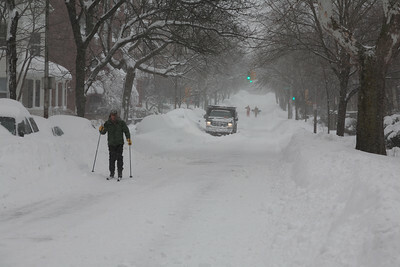 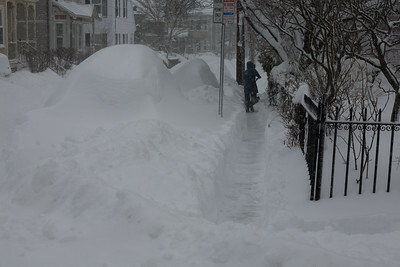 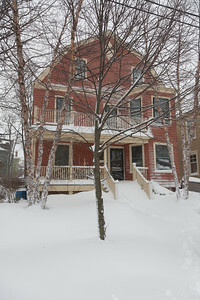 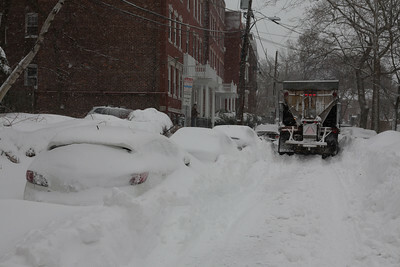 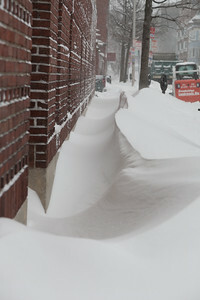 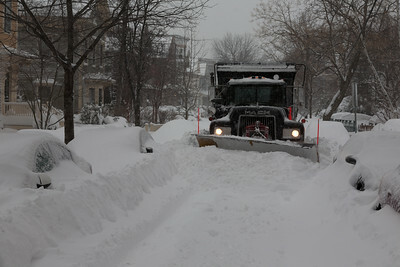 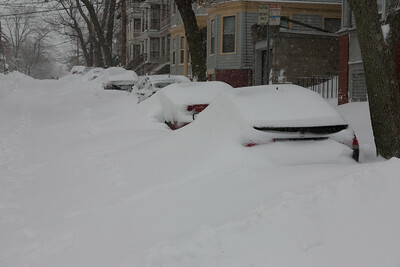 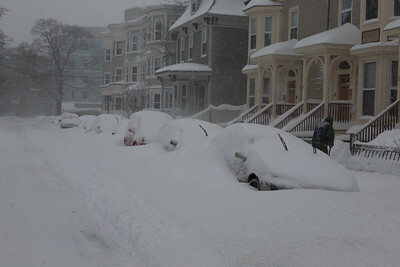 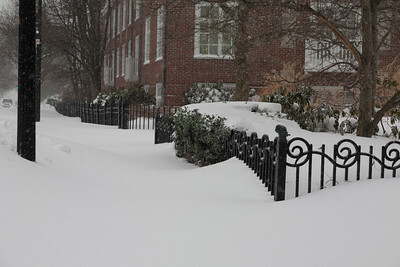 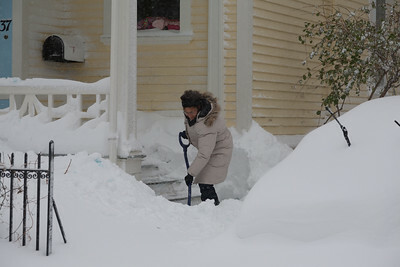 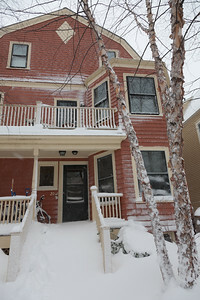 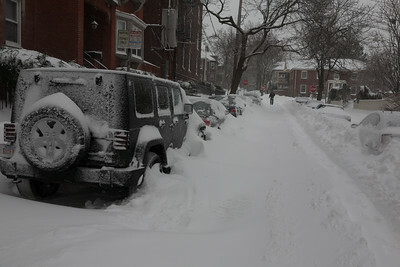 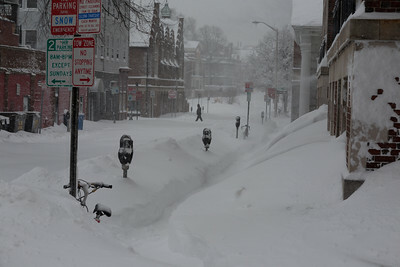 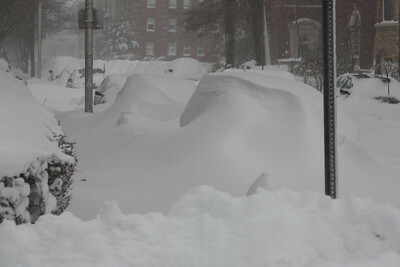 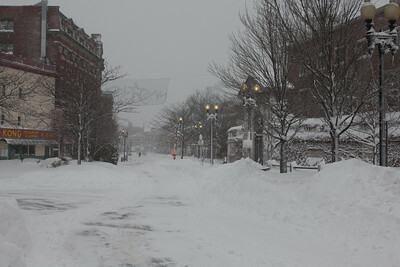 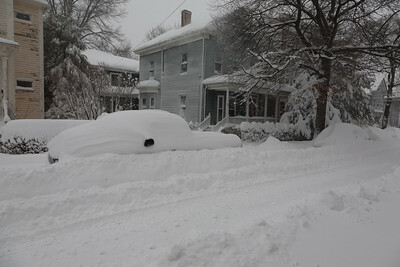 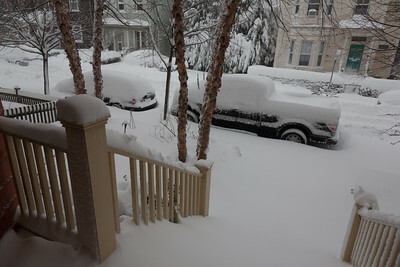 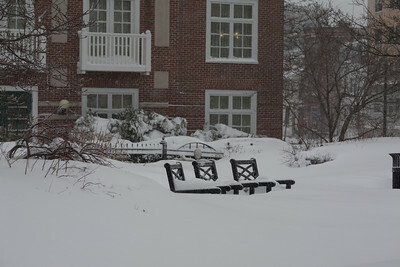 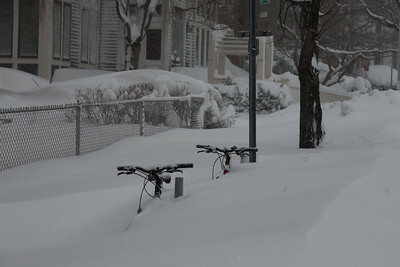 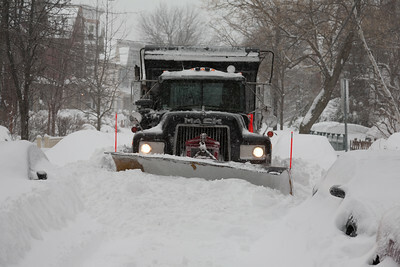 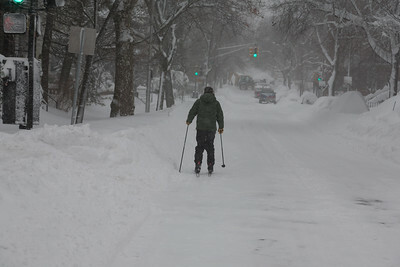 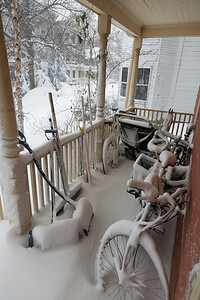 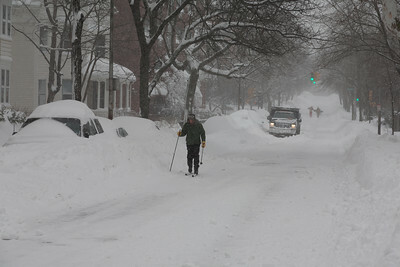 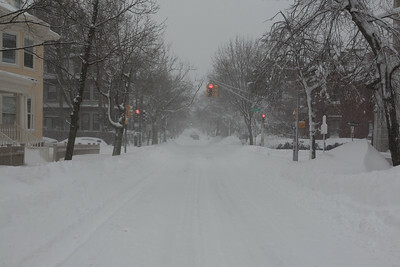 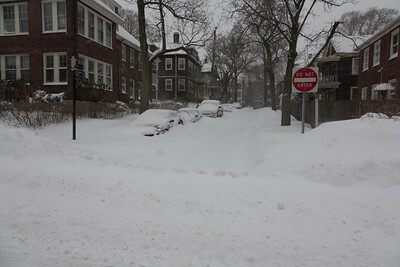 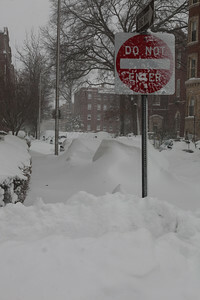 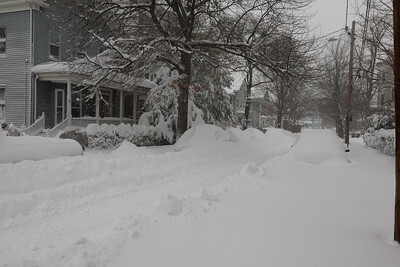 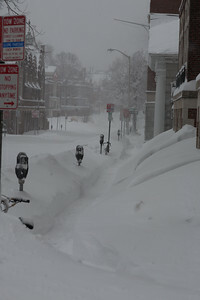 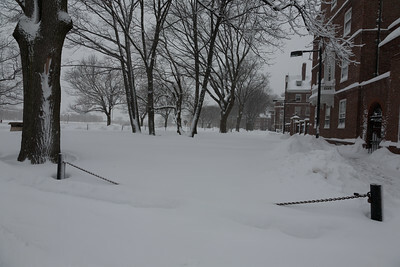 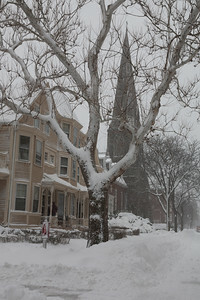 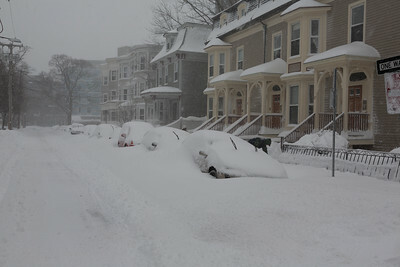 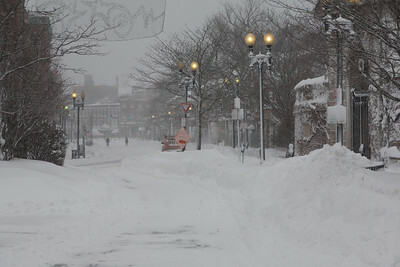 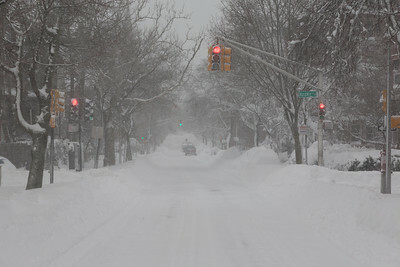 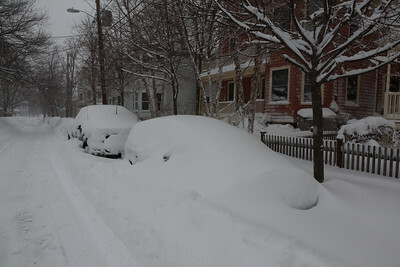 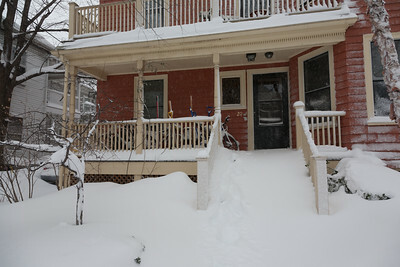 The biggest snow in years: ~ 24 inches in Cambridge! 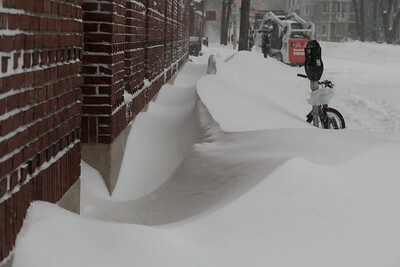 Strong winds led to some impressive drifting. 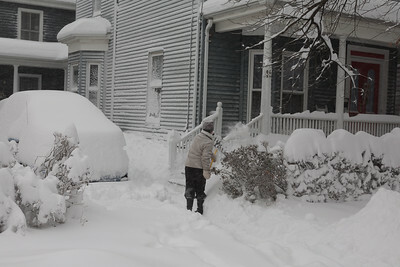 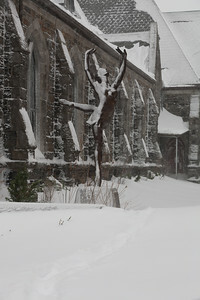 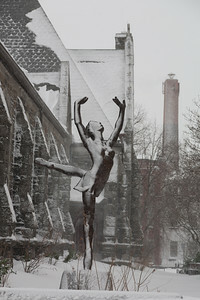 These pictures were taken Saturday morning, Feb. 9, as the storm was abating, and then the sunny ones on Sunday morning, as everyone was digging out. 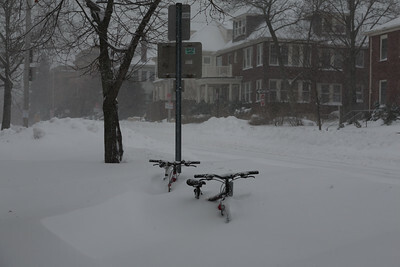 These are the un-edited pictures, just to get them up quickly.